It’s National Lead Poisoning Prevention Week, an initiative sponsored by the US Environmental Protection Agency. This year’s theme is “Lead-Free Kids for a Healthy Future,” and it focuses on how parents can reduce their children’s exposure to lead. Did you know that lead can still be found in some drinking water? The US Centers for Disease Control and Prevention explains: “Lead found in tap water usually comes from the corrosion of older fixtures or from the solder that connects pipes.” Water that has sat in leaded pipes for several hours can become compromised. Tap water with high levels of lead can have adverse health effects — especially for children. “In babies and children, exposure to lead in drinking water above the action level can result in delays in physical and mental development, along with slight deficits in attention span and learning abilities,” reports the US Environmental Protection Agency. Perhaps the most frightening thing about lead is that it’s not easily detected in water. That’s right — tap water that contains lead does not look, taste or smell any different. In order to determine whether or not your tap water contains lead, you’ll need to have it tested by a professional. 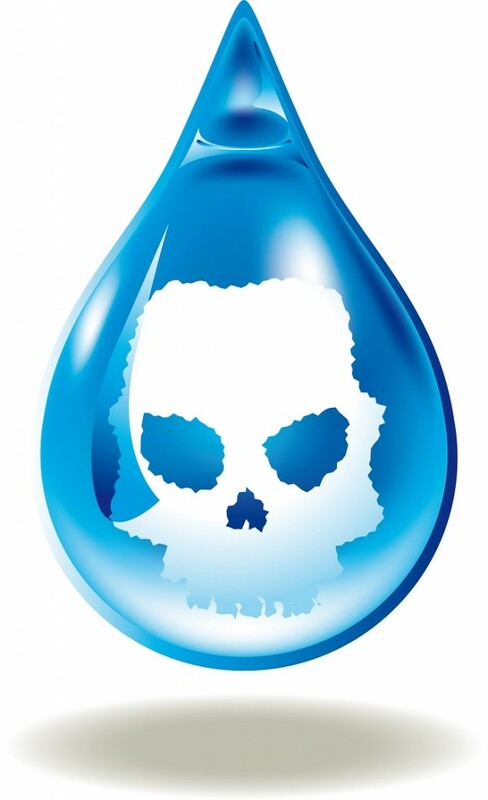 Call the EPA Safe Drinking Water Hotline at 800-426-4791. If you’re concerned about the quality of your water in Carmel, IN or the surrounding areas, call Service Plus Heating, Cooling & Plumbing at (317) 434-2627. Our expert plumbers can test the water coming into your home and offer solutions for how to treat the water in your home and ensure it’s clean and healthy. Don’t forget to connect with us on Facebook, Twitter and YouTube!